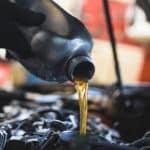 What Does a Mercedes-Benz Oil Change Include? 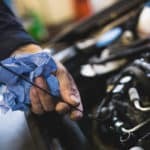 What is the Mercedes-Benz Warranty? How Much is the Mercedes-Benz Metris Price? 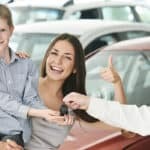 How Do I Negotiate for a Good Car Loan? 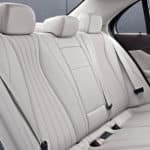 From its premium materials and elegant presentation to the state-of-the-art multimedia features on offer, the 2019 Mercedes-Benz E-Class cabin is unquestionably one of the top offerings in the midsize luxury sedan segment. 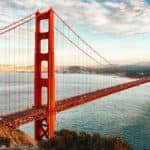 Discover some of the most desirable features inside the new E-Class here, and then find it on sale near Benicia today at Mercedes-Benz of Fairfield…. 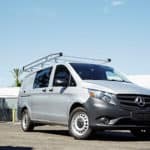 What Are the 2018 Mercedes-Benz Metris Performance Specs? 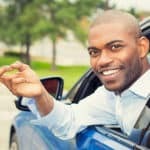 Can I Finance a Car With Bad Credit?